If you’re dreaming of faraway places to plan your wine adventures, consider the beautiful wine regions of New Zealand. Although this region is home to the youngest wine industry, New Zealand’s ten major wine growing regions have produced excellent wines that have gained international notice. From San Francisco, a flight to the Northland and Auckland wine areas of New Zealand will take 14 hours. 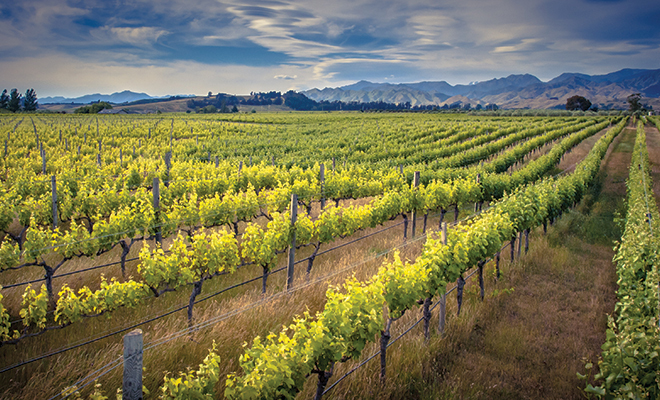 The southern section of the country contains the most popular Marlborough, Nelson and Canterbury wine areas. An island nation nearly a thousand miles east of Australia, New Zealand has an immense coastline that influences all of the country’s viticulture areas. Although the viticulture history began in 1819 with the planting of wine grapes by missionaries, it wasn’t until the 1970s that growers embraced the cooler climates and anchored their success on sauvignon blanc, previously associated only with the Loire Valley of France. It was then that New Zealand set a path to the forefront of new world-styled wines. Today, sauvignon blanc accounts for one-third of the country’s wine production and, surprisingly, two-thirds of the wine exports, primarily to the United Kingdom. Cool climates make up most of New Zealand’s wine producing areas; nearly 90 percent of the total production is exported, mainly to Britain, Australia and the United States. As a travel destination, New Zealand has it all—dining, boating, hospitality, outdoor adventures and scenic views only the southern hemisphere can provide. 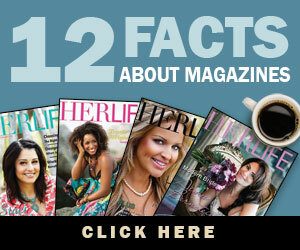 Many breathtaking views overlook beautiful and rugged vineyards and mountainous lands. 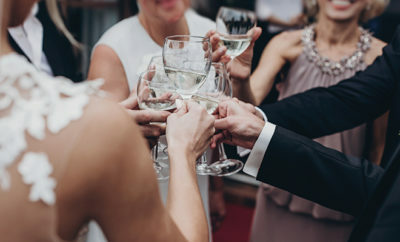 Throughout every region, you’ll find sauvignon blanc reigns supreme as a primary wine variety, although the surprise is waiting for you in delightful sparkling wines, chardonnay and pinot gris. Professional guides will arrange tours, or you can arrange tastings on your own. The easy hospitality is one of the beauties of traveling in New Zealand. Hunter’s Wines, led by viticulturist and winemaker Jane Hunter, feature wine adventures from tasting to hiking. Awarded the Order of the British Empire, she is recognized for her efforts and accomplishments as a premier ambassador for the Marlborough region of New Zealand. Along with chardonnay, merlot and sauvignon blanc, definitely look for the Hukapapa™ Dessert Riesling, which is smooth as silk with a tropical aroma. Famously hosting the Huka Lodge Weekend, Kumeu River Wines was founded by transplants from the Dalmatian Coast of Croatia, the birthplace of zinfandel, establishing an old world-feeling right away with their Kumeu, Auckland vineyard. Tasting their Mates Vineyard Chardonnay will be a highlight of your trip; it’s only available in New Zealand and its quality rivals that of some wines of California’s Sonoma and Napa regions. Cloudy Bay Vineyards’ website may compel you to buy your airline ticket! Named for the essential waterway that provides essence for the vineyard, Marlborough’s Cloudy Bay Vineyards was established in 1985 and offers exclusive cellar tastings, a raw bar and customized wine tasting adventures on property where you can enjoy a crisp pelorus, Cloudy Bay Vineyards’ sparkling wine blended from chardonnay and pinot noir grapes. If you like hard-earned wine celebrity, visit Peregrine Wines, where Michelle Richardson has thrice been named Winemaker of the Year by New Zealand’s Winestate Magazine. Here you can treat yourself to Peregrine’s Pinnacle, a lovely expression of the pinot noir grown in the Central Otago region. If you’re not able to travel to New Zealand soon, you can visit the wines of the regions this summer by exploring your wine retailer for excellent white wines including sparkling wines, sauvignon blanc, pinot gris, riesling, gewürztraminer and red wine varieties of pinot noir, pinotage, merlot and red blends. With many wines under $20, you’ll find quality options produced by Kim Crawford Wines, Oyster Bay Wines, Cottesbrook Winery, Fern Ridge Wines and others. 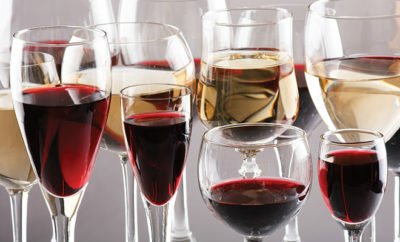 Sources: amazon.com, bing.com, nzwine.com, us.cloudybay.co.nz and winepros.org.